The Fourth Annual Saxxy Awards voting period is almost over, so if you haven’t had a chance yet, you should get over there and vote! 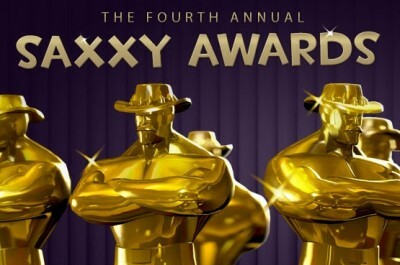 The Saxxys is Valve’s annual video competition in which fans use the Source Filmmaker software to create CGI videos using game assets from Team Fortress 2, Portal 2, and Left 4 Dead. Most of the submitted films are TF2 -themed, but there’s really no limit to what you can put in your film, as long as it’s either using game assets or your own original work. There’s multiple categories and several awards to give out. I’ve put a few of the best I’ve seen below the jump. And then get voting here!